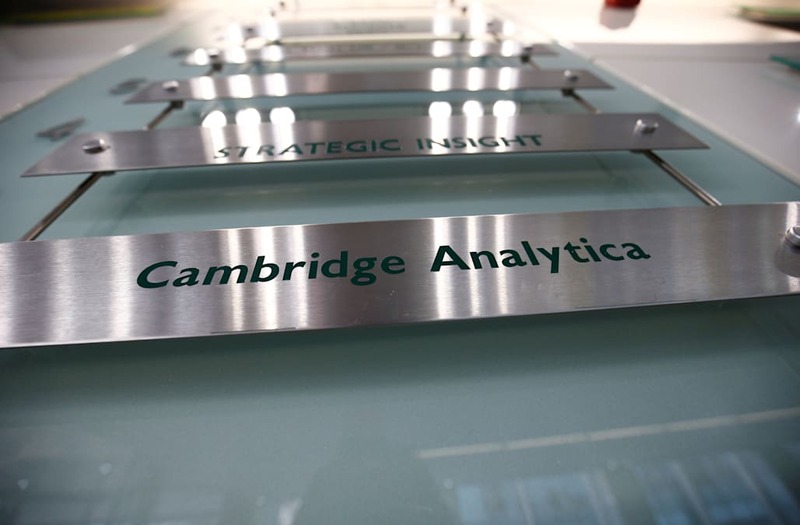 Cambridge Analytica, the data firm embroiled in a controversy over its handling of Facebook Inc user data, and its British parent firm SCL Elections Ltd are shutting down immediately, the company said on Wednesday. 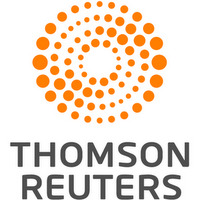 "The siege of media coverage has driven away virtually all of the Company’s customers and suppliers," the company's statement said. One unanswered question in Special Counsel Robert Mueller’s investigation into whether there was any collusion between Trump's campaign and Russia is whether Russia’s Internet Research Agency or Russian intelligence used data Cambridge Analytica obtained from Facebook or other sources to help target and time anti-Hillary Clinton, pro-Trump and politically and racially divisive messages during the election.